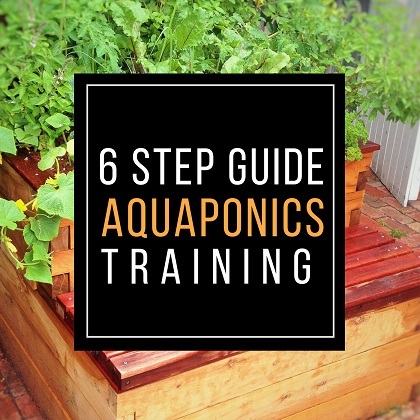 If you have been following this channel for a while, you know by now that I always try to favorize and increase the aquaponics ecosystem biodiversity. It simply improve the stability of the whole system and unsure that all populations are balanced. In this video we will focus on the aquatic snails which are a very interesting creatures able to grow and breed in our aquaponics setups. Most freshwater snails are able to live in a water with very low oxygen concentration, some species even have lungs and they breathe at the surface. They spend their day eating benthic algae growing on the walls and bottom of the tanks. Some aquatic snails are able to eat meat but most of them will stick to algae and aquatic plants. So when someone ask me if I believe that freshwater snails are good or bad for aquaponics system my response is: “Yes they are a good thing but the population can quickly increase”. The freshwater snail care are minimal if not inexistent, most aquatic snails will easily spawn some transparent sticky eggs on the fish tank walls but some of them spawn above the water surface. Aquaponics snails can therefore multiply very easily and colonize the whole tank. Depending on the snails species, fish generally like to eat them, they therefore become a very good source of free protein and vitamins and they therefore close the loop of the nitrogen cycle. Most fish species are able to eat the baby snails when they are just born but the shell quickly become hard and when the snails grow only certain species of fish are still able to consume them. If your fish are not able to eat the freshwater snails as they are, simply squiz them and let them drop into the aquaponics fish tank, the fish will love them! Apple snail: A very large and nice snail, it can grow up to the size of a fist. Assassin Snails: The Assassin snails is a very interesting predator that eat the other species of snails. It helps to control the snails populations. Japanese Trapdoor Snail: this snail can close his opercula and therefore protect himself into his shell. Trumpet Snails: is an interesting as it can dig into the media to find food.